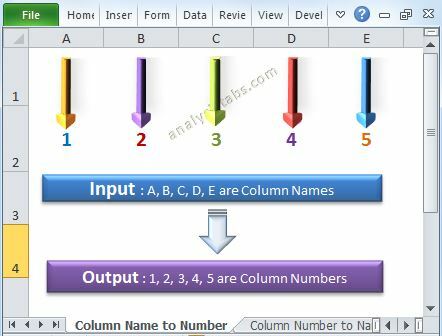 Change the Color of Sheet Tabs in Excel VBA - ANALYSISTABS - Innovating Awesome Tools for Data Analysis! 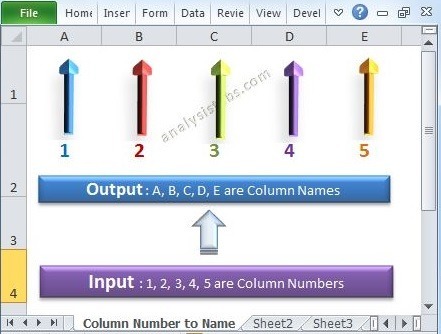 When we prepare a report or a dashboard it is good idea to change the color of sheet tabs. 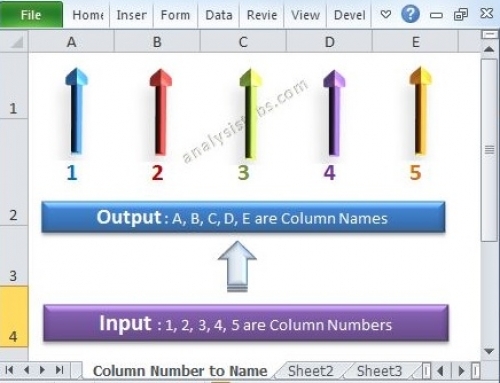 Analysts generally give the same color to the tabs which are related to same function. For example if you are preparing a dashboard for all the departments in an organization. All the worksheet tabs related finance can be highlighted in red, HR can be in Blue, etc. We can change the Worksheet tab colors by setting the Tab.ColorIndex property using Excel VBA. 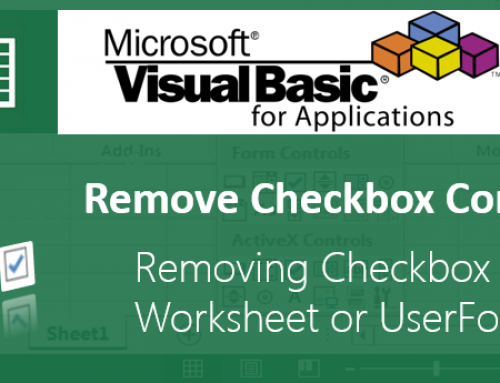 Following Examples will show you how to change the Color of Sheet tabs using Excel VBA. 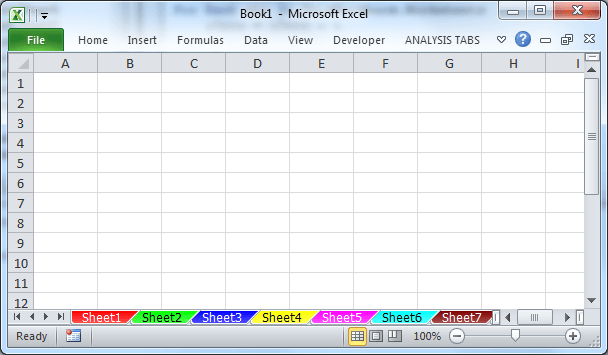 In the following Example I am changing the Sheet2 tabs color to Red. 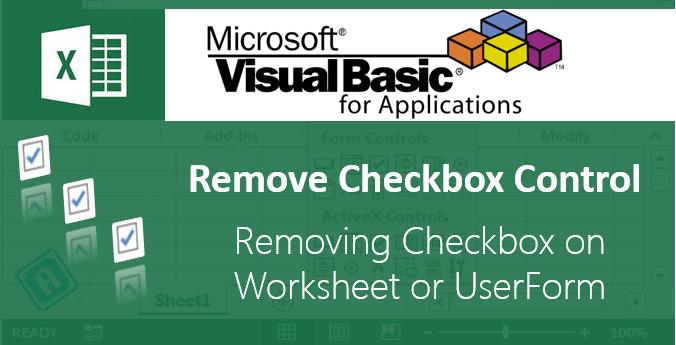 You can loop through the all sheets of the workbook by using Worksheets collection of the workbook. And create a variable to hold the colorIndex and assign to each sheet. 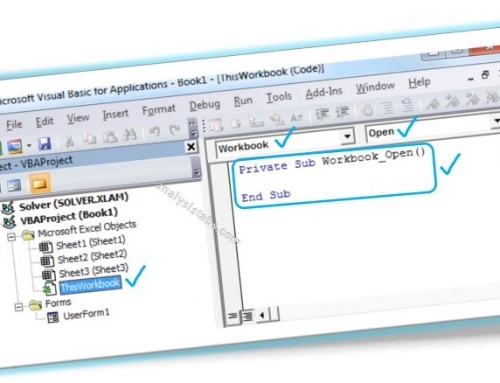 See the following example code to know how to color all sheet tabs of a workbook. In this example I am coloring each Sheet tab in Unique color.